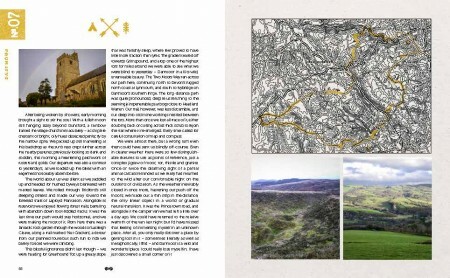 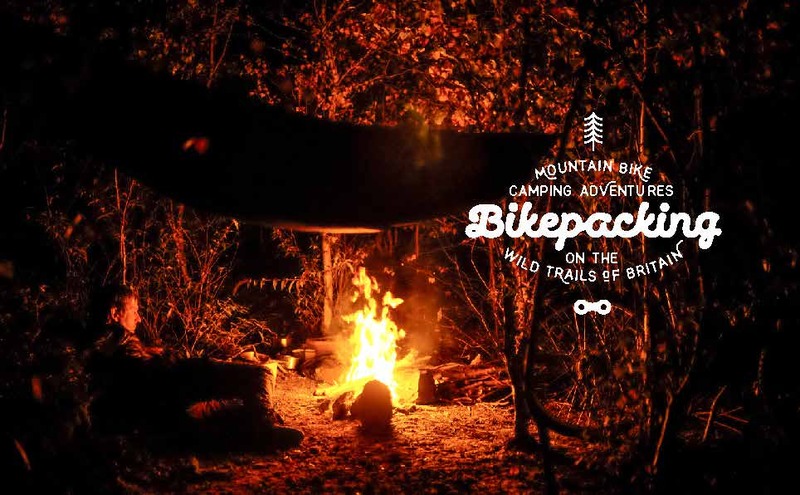 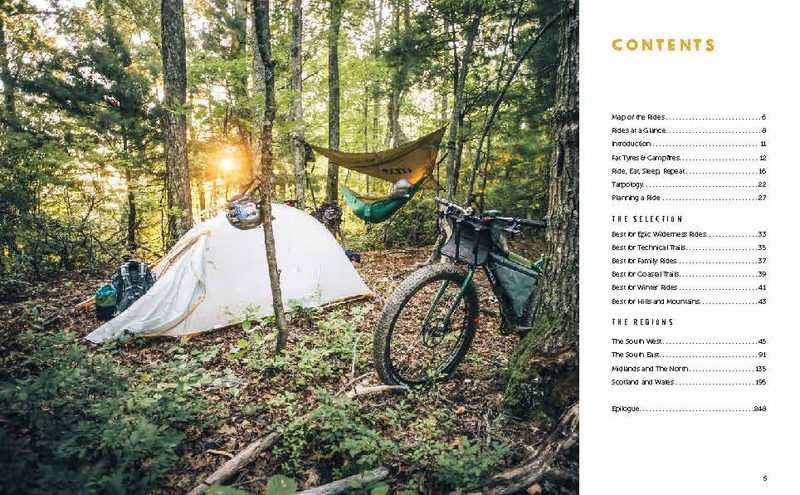 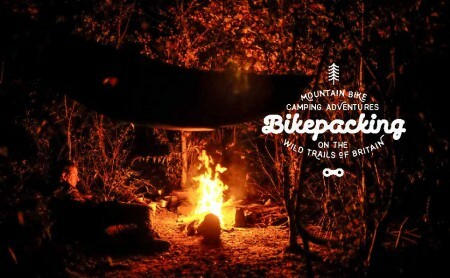 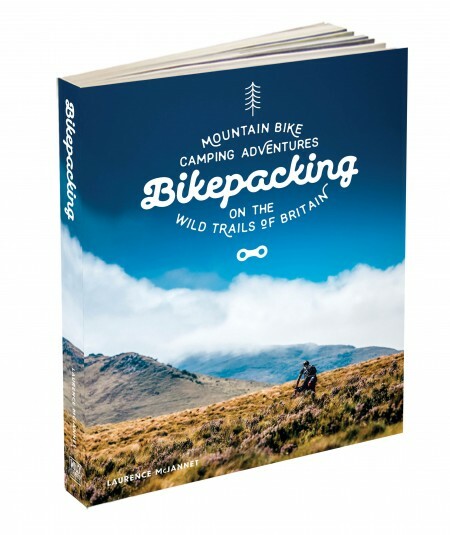 Cycling journalist Laurence McJannet embarks on an off-road adventure to bike and wild camp his way along 30 of Britain’s most beautiful off-road trails and ancient trackways. 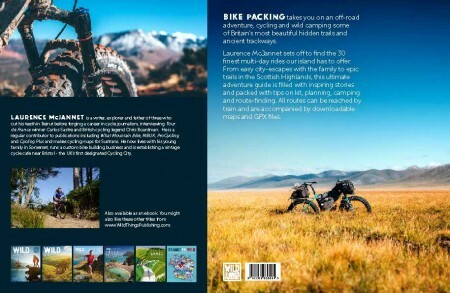 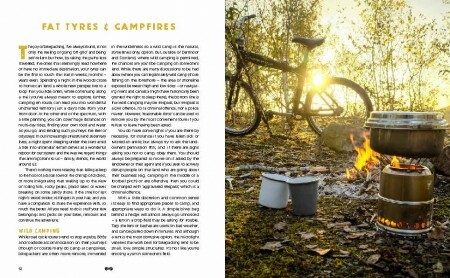 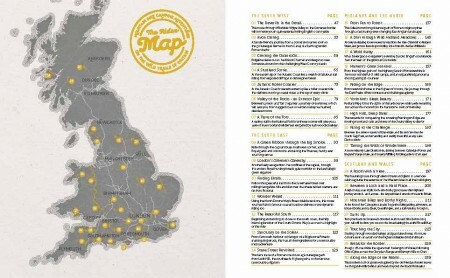 This unique guide will appeal to cyclists, micro-adventurers or those seeking the ultimate wild British cycling adventure. 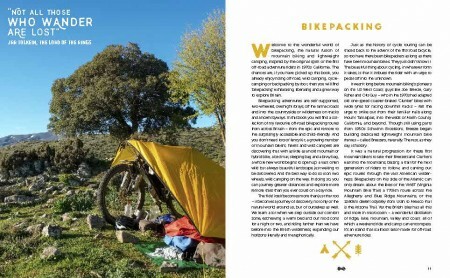 Laurence McJannet is a writer and journalist who cut his teeth in Beirut before forging a career in cycle journalism, interviewing Tour de France winner Carlos Sastre and British cycling legend Chris Boardman for the UK’s bike press. A regular contributor to publications including What Mountain Bike, MBUK, ProCycling and Cycling Plus, as well as Triathlon Plus, Outdoor Fitness, and Sustrans. 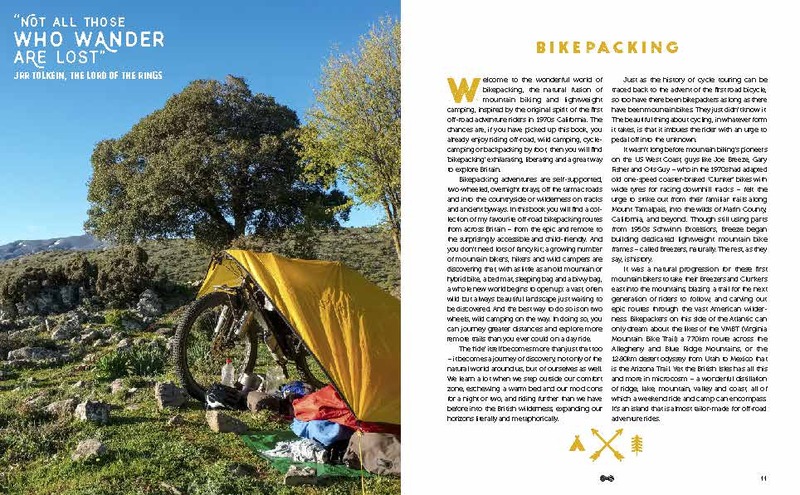 Now living with his young family in Somerset, he runs a custom bike building business and is establishing a vintage cycle cafe outside Bristol – the UK’s first designated Cycling City.